Risoteca Oniga has an enviable position, looking across the delightful Campo San Barnaba towards the church. 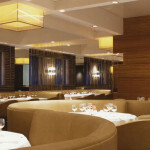 If you want to be taken care of in sumptuous surroundings, on the most bespoke road in London, Sartoria can do the job. 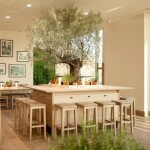 Vapiano is a German restaurant chain mainly found in Germany, but which is expanding into the rest of Europe. 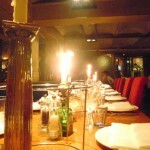 Riverside dining in a rustic setting, mixing traditional Italian dishes with a few innovations. This restaurant has its own unique selling point: singing waiters!